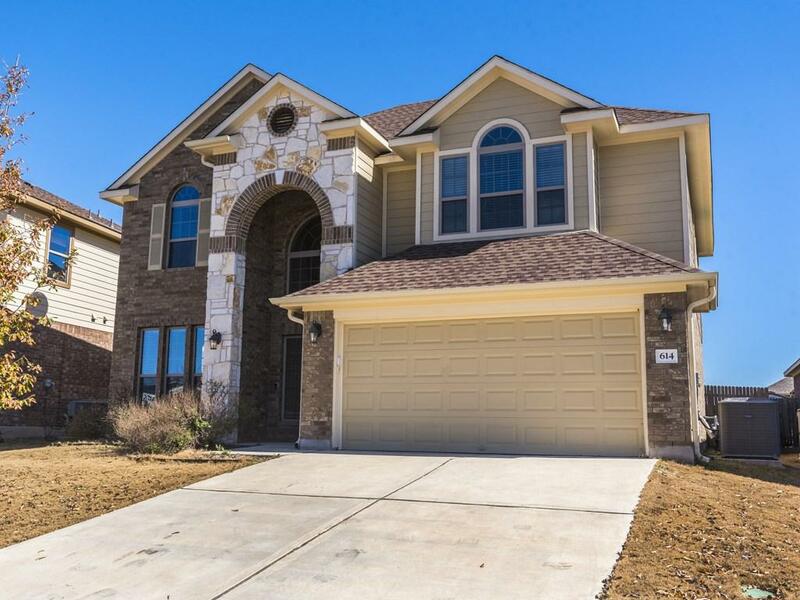 Large 4th bedroom/media/play room upstairs with door. Beautiful two story house in excellent condition located in a great neighborhood with wonderful amenities. New fresh paint. 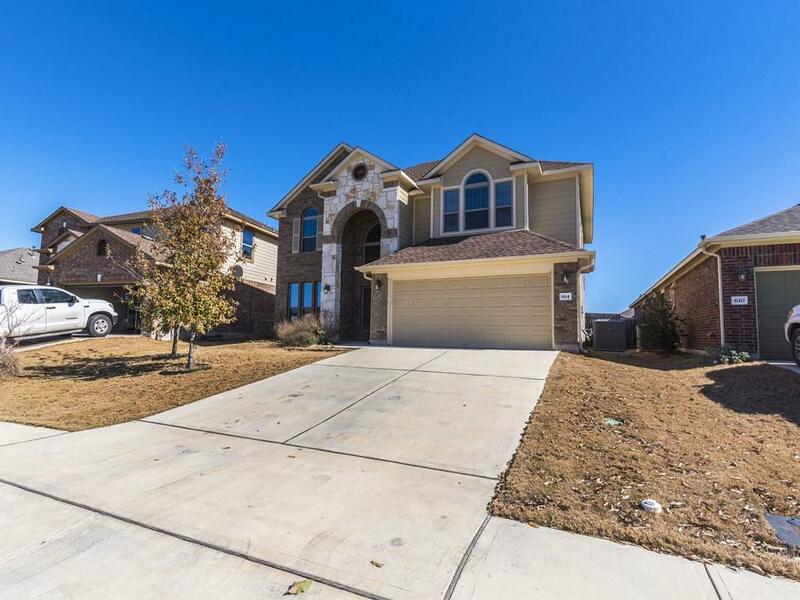 Good size yard with sprinkler system. First floor has no carpet with nice hardwood and tile floor. Kitchen has granite counter top and all stainless steel appliances. 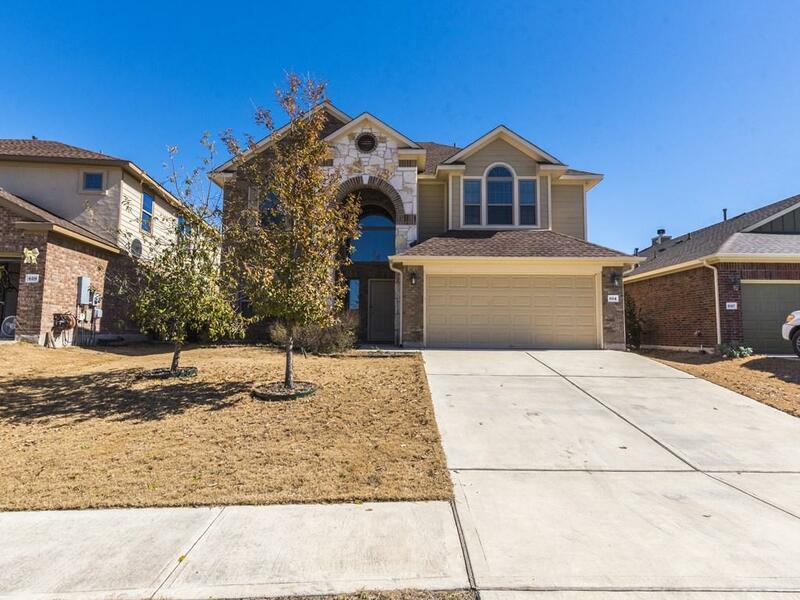 Great location with short walk to highly rated Blanco Vista Elementary. Five Mile Dam where you can fish, boat, swim and camp is just a short walk away. 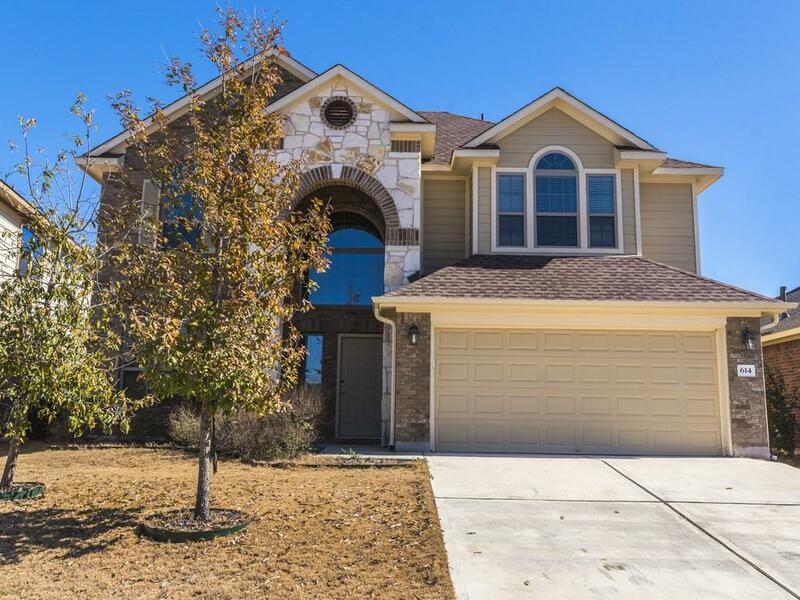 Property listed by Lone Star Realty.